Do you have a spruce tree that looks like this? What could it be? Lack of water? Some kind of bug? This killing of the new shoot at the top of the tree is caused by the larvae of the Pine Tip Moth. 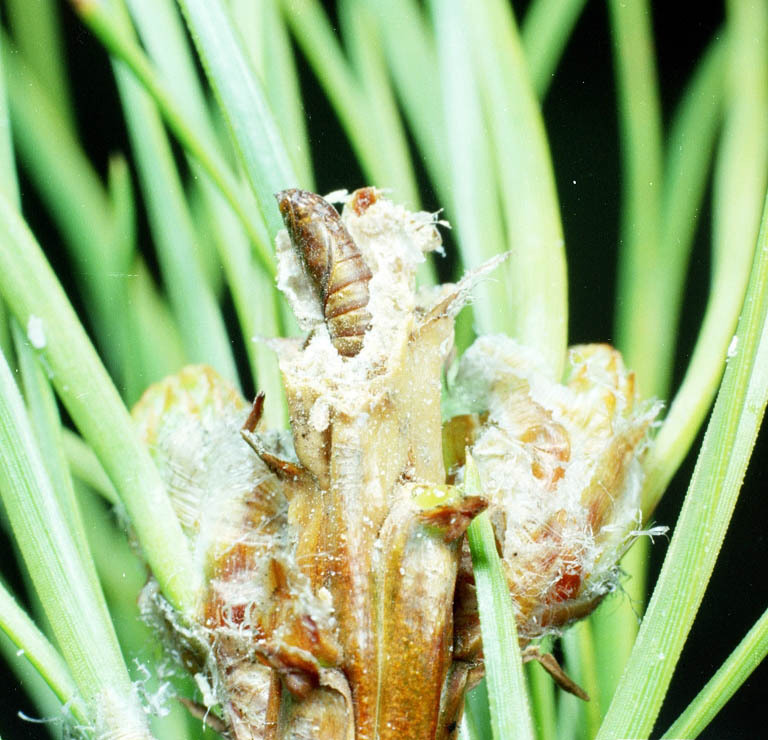 This moth lays it eggs on the new growth of pine trees. The eggs hatch and the larvae burrow into the tender shoot. They feed on the inside of the tree. As they do this, it kills the tree from the top down. 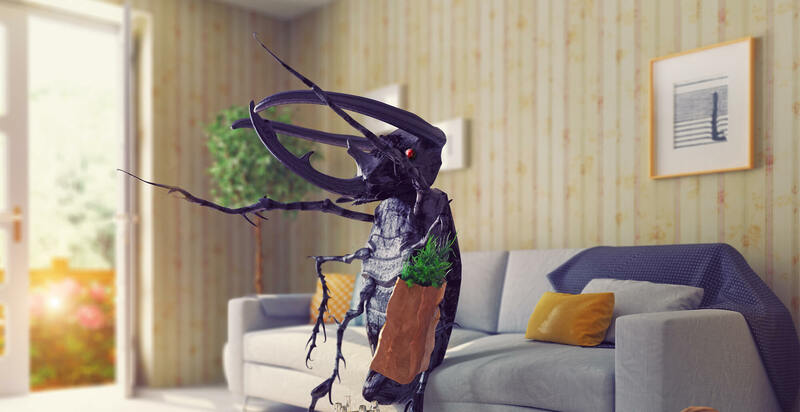 If you do not treat the tree for this pest, the tree will eventually die. This usually affects Blue Spruce trees in Idaho that are 25’ or less. Damaged trees are often deformed and the upward growth is halted. They are very unsightly and can result in the death of the tree. If your trees look like this, not to worry! Tetonpest can treat your trees with a systemic insecticide that will travel through the tree and protect it. 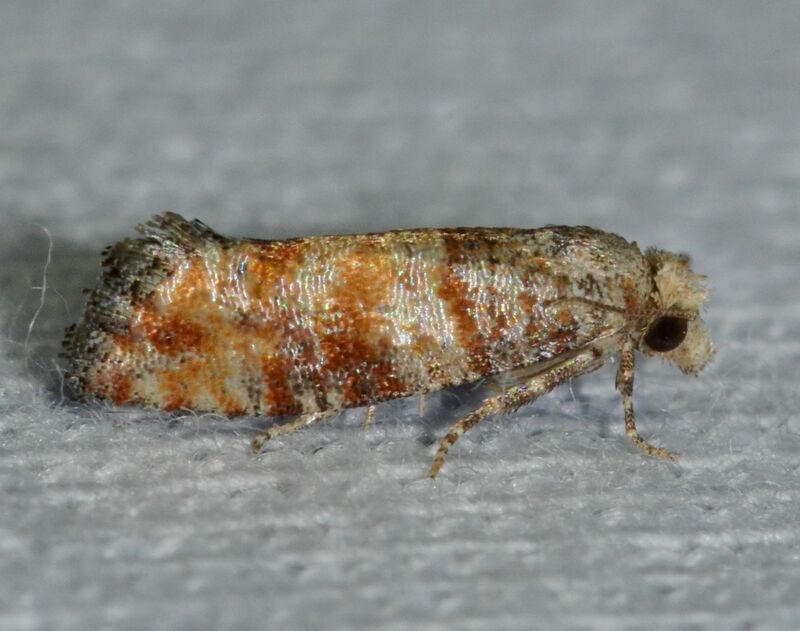 This treatment is recommended twice a year for year-round protection from this bug as well as other borers.